Nintendo delivered its Switch console presentation in Tokyo Thursday evening (Friday in Japan), and it’s since become the subject of more than a little controversy. Some people were excited by what they saw: a console with a slick, unique design for both home and travel, with several highly anticipated games coming by the end of the year. Others were put off by what they perceived as an exceptionally weak launch lineup, possibly iffy (and undoubtedly expensive) peripherals, and anticipated games being too far from launch. And if a lot of people on both sides wondered just what was going on with 1, 2, Switch, the subscription-based multiplayer model was probably even more upsetting. 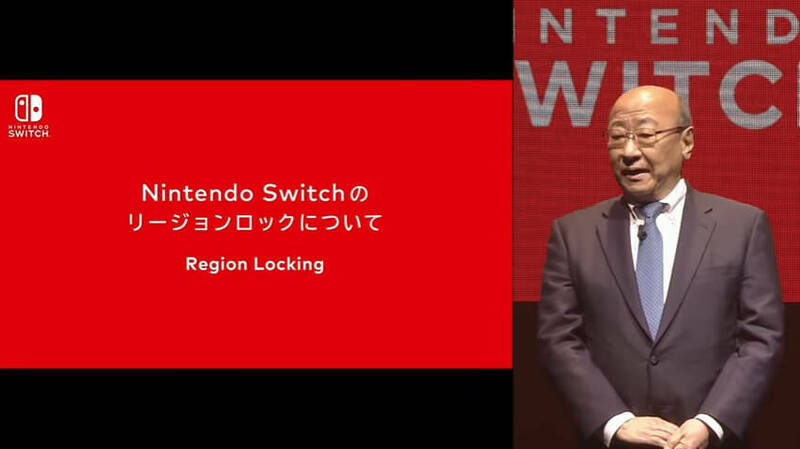 But whatever your thoughts on some of those details, there’s one thing that we can all unquestionably be glad about: the console was announced to be officially region free. Region locking, or forcing software to function only with hardware from the same region, occasionally benefits companies in a few small ways, but often creates a great deal of frustration for players, who are increasingly interested in international versions of their favorite games (not to mention those that don’t receive an official release in their part of the world). For myself, I’m an avid fan of Japanese games, so I have a fair library of imported titles for PlayStations 2, 3, 4, and Vita, and both the Nintendo DS and 3DS. What you may notice is the disproportionate number of Sony platforms on that list, and this is because the PS3, PS4, and Vita are all region-agnostic platforms. The PS2 is not, which is why I have a Japanese PS2, but the Nintendo 3DS is also region restricted, where its predecessor, the DS, is not. I can’t speak to why Nintendo chose to make that transition, but it’s also been a consistent issue with its home console units, frustrating those who wanted to play games like ???????? 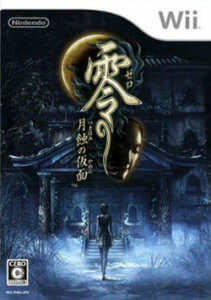 (Rei: Tsukihami no Kamen), better known as Fatal Frame / Project Zero: Mask of the Lunar Eclipse, which despite much fan outcry never received any international release outside Japan (though a fan translation did eventually surface). Unfortunately, I’ve missed out on a fair number of domestic titles because I can’t afford to have both a Japanese and North American 3DS—given the choice, I opted for the former. But no more! Rejoice, import gamers, because the Nintendo Switch has cast off the mantle of oppression we all hate so much. This is a welcome breath of fresh air to anyone who’s butted heads with a closed Nintendo platform in the past or people in regions that don’t always get reliable localizations of smaller releases. While this probably won’t help some of the misgivings that arose in the wake of the presentation, it’s a big deal to many of us, and certainly puts the Switch a lot higher on my list than it would otherwise have been. For those of us who want to play games from multiple regions without owning multiple pieces of hardware, this couldn’t possibly be better news, and given that the Switch is both the successor to the Wii U and the 3DS, it’s looking like an attractive console with a lot of potential. Whether it lives up to that potential, of course, remains to be seen, but any news about a major hardware manufacturer bringing us a more open platform is news that deserves celebration.